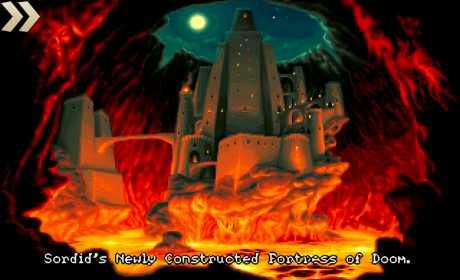 Following the success, media praises and high user ratings of the first adventure of Simon the Sorcerer (also available on Google Play), we proudly present the next instalment. Just when he thought his life was regaining some semblance of normality, Simon’s wonder years are once again turned upside down when the evil sorcerer Sordid returns from the grave with only one thing on his mind – revenge! 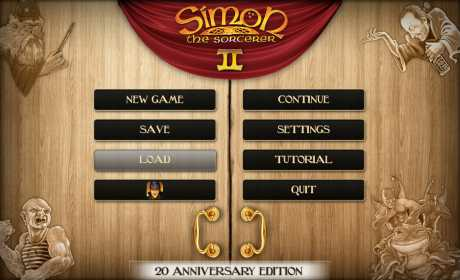 Licensed from Adventure Soft Publishing – the original Simon the Sorcerer game series developer. 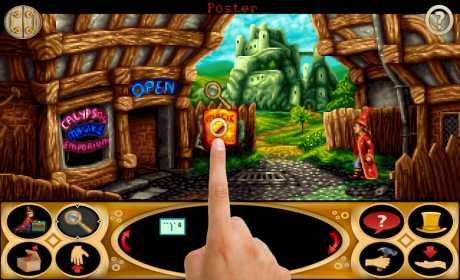 PROBLEMS PLAYING OR SAVING ? Please make sure that ‘Developer options’ (inside your device’s Settings), are disabled. Specifically the option ‘Don’t keep activities’.